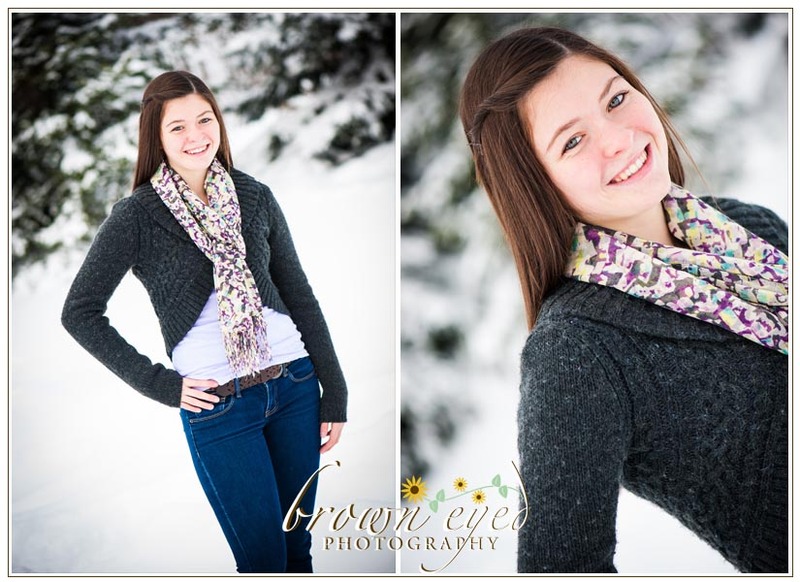 Amelia is absolutely delightful and when I ran this crazy idea past her – hanging out in the freezing cold during her winter break to get some awesome unique images – she was all for it! 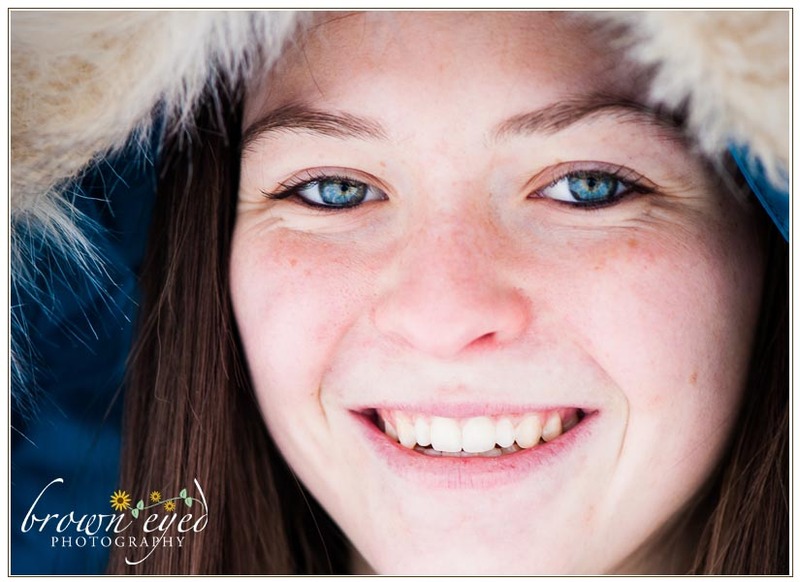 I love working with high school seniors … Amelia still has another semester of being a junior BUT if any junior wants a winter backdrop for their senior portraits … the time is THIS semester! 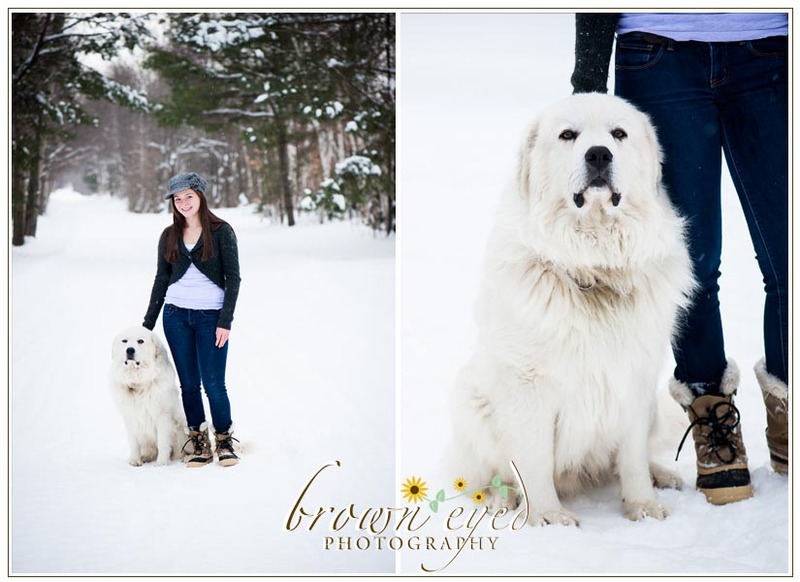 And our farm is quite perfect – there’s a ton of snow, split rail fences, a picturesque rail trail, a beautiful fluffy photogenic big dog, and more! 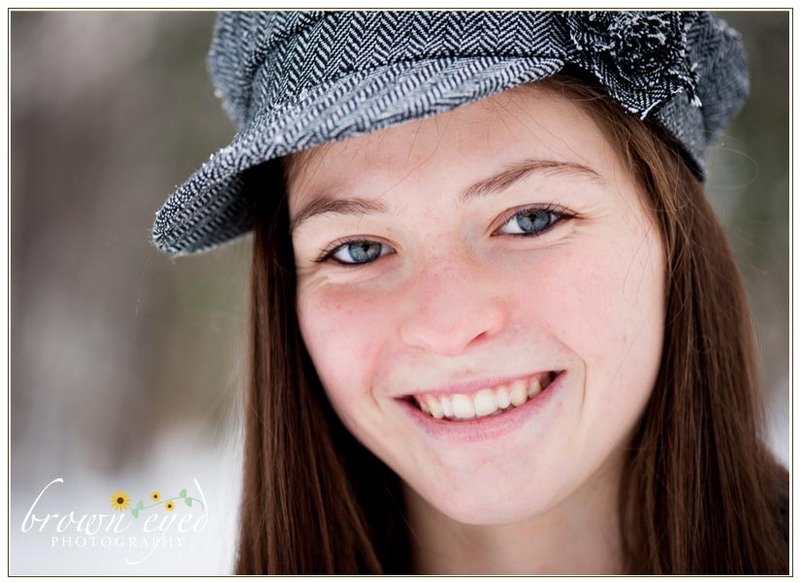 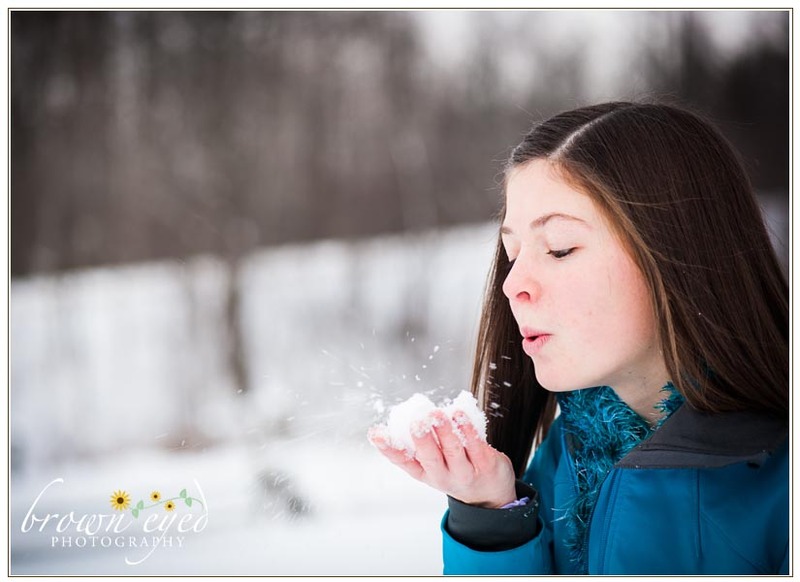 So excited about winter shoots for high school seniors-to-be!